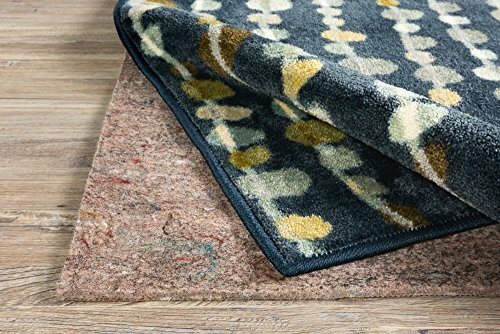 A rug pad is essential to keeping your rug attractive and to extend the life of your rug. Rug pads should be spot cleaned with a solution of mild detergent and water or cleaned professionally. Do not machine wash.